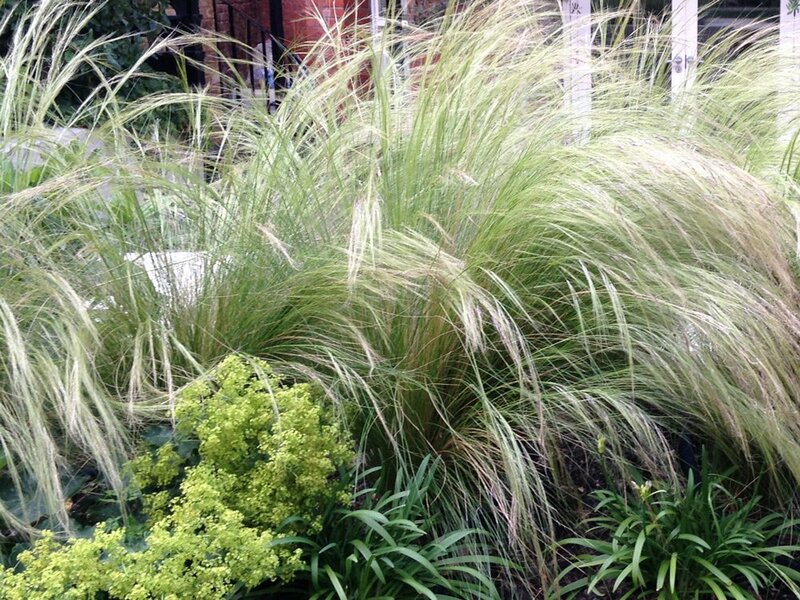 Ahh Stipa…we love you so! A consistent favourite for RNG, you will find Stipa tenuissima in many of our gardens. It’s reliable (in the right position) and impactful, stunning in it’s own right but also a great backdrop or companion for other plants. Beautiful texture and movement whilst being very easy to maintain…it is incredibly versatile. Plant this short grass in a sunny border where it will have space to billow.